Please contact Charles Darbyshire (ABU@fourthcape.com), mobile: +44 (0) 7768 982233 for more detailed information. 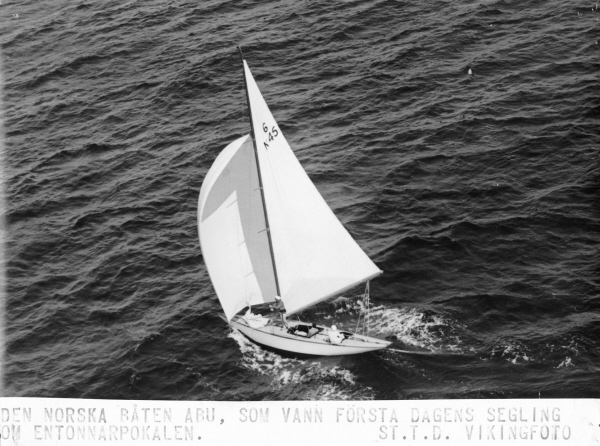 Mariana was built in 1936 to a Gunnar Jacobsson design at Wilenius boatyard and named after his wife Mariana. She has been kept in good condition with several renovations during the last 20 years, the last been in 2009 when she got a new teak deck. Mariana has good racing records with several Nordic and Finnish Championships and in -95 she won the classic World Championships. 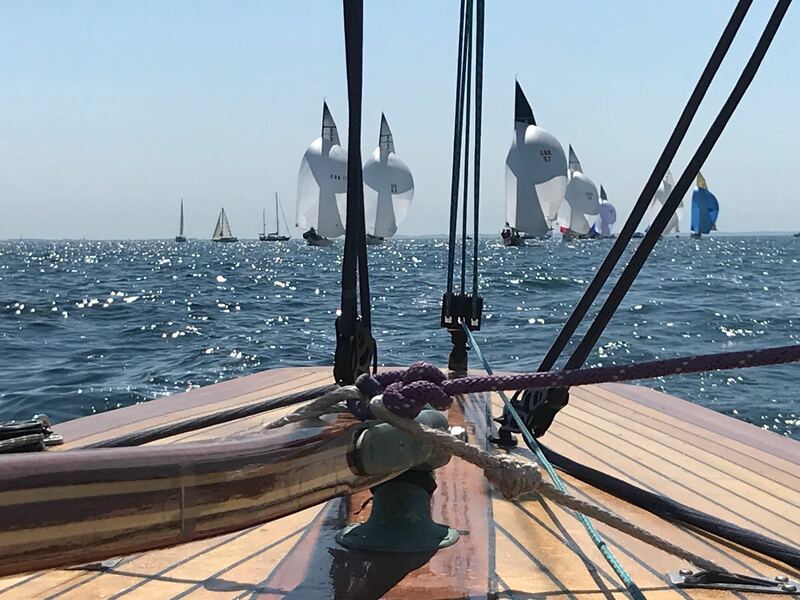 She is lying in Helsinki and is ready to compete in the Worlds 2019 in Hanko. Please contact Martin Jansson on martin.jansson@gard.no for further infformation about this sale. Clyde was built in 1955 for a Mr McMillan, foreman and last person in charge at Fife boatyard, Fairlie, Scotland. She is actually a Fife design too from a pre -World War Fife design. 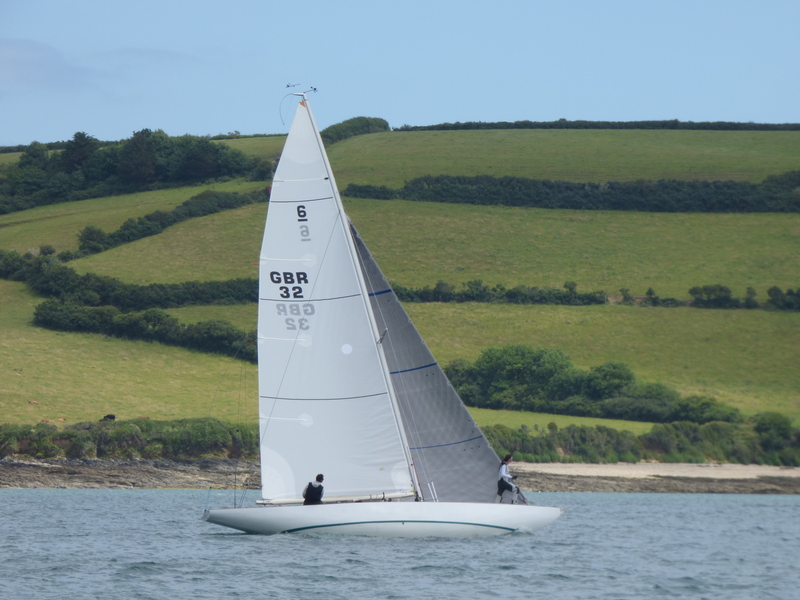 She always proved to be faster above10/12 knots of wind. Her current owner has had her in Brittany since 1984. Then a cruising 6, she went through a complete hull revision and reconditioning to racing conditions; this encompassed a new deck lay-out, hull reinforcement at shrouds liaison, wooden mast and boom were replaced by aluminium spars, new winches and sails etc. This restoration was conducted by Chantier Pichavant in Brittany. In1995 she had her mahogany keel replaced, this operation was conducted by the same boatyard. Since 2008, she has been used as a day boat. 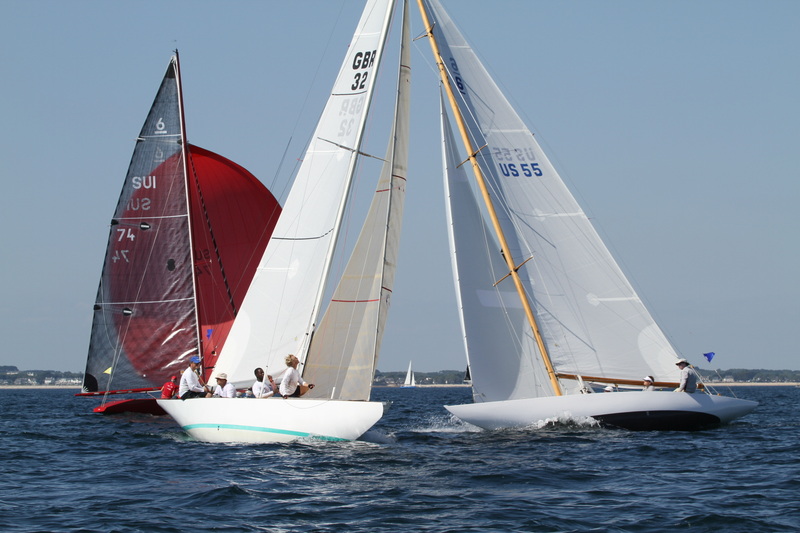 During her racing years, Clyde won the classic regatta belle Plaisance and came second in Coupe de l’Entente Cordiale, a 6 metre French-British reunion in Benodet, Brittany. Clyde is currently docked at Chantier Hubert Stagnol, at Combrit-Sainte Marine 29120 France. Silène III was designed and built in 1950 by the Swedish naval architect Tore Holm for a Swiss customer. She was constructed with mahogany planks and oak frames with bronze screws. The deck renewed in 1991 is of Oregon Pine with a traditional canvas cover. The deckware is from Harken. 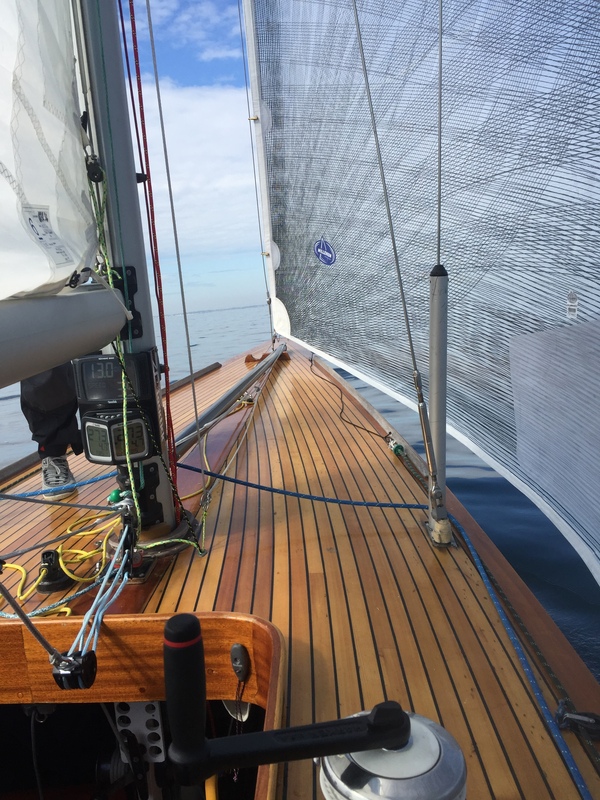 Her mast was made in 2009 by Collars, U.K., using air-dried Oregon Pine, original drawings, and modern lightweight fittings by Burnett Yacht Design. Silène III has been maintained by one owner for the last thirty years in Finland. 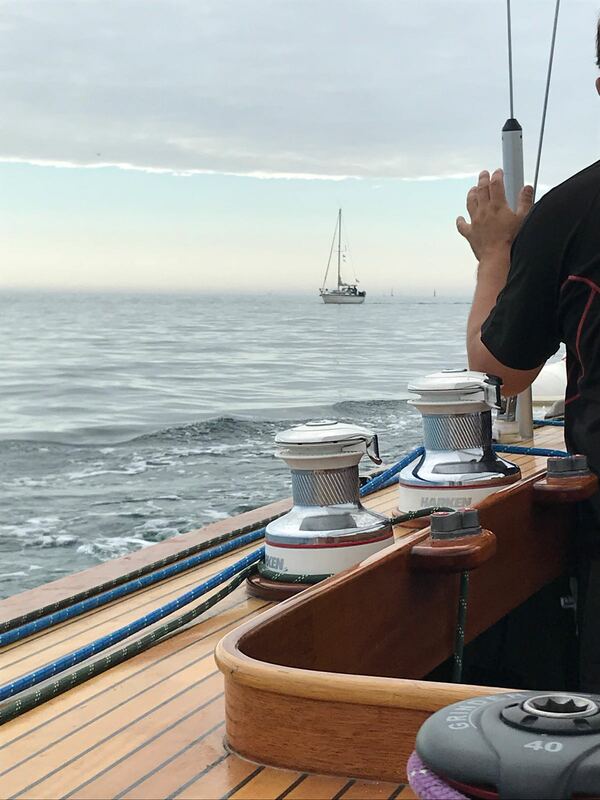 It is estimated that the value of Silène III is 95,000 eur (in water, ready to sail in Helsinki or Hanko in Finland, or at your own harbour in Europe in June 2019) but any decent offers can be honoured. A more detailed letter can be seen in the address https://bit.ly/2DY6rPi together with a photoalbum athttps://flic.kr/s/aHskMyDMRe. I will be happy to tell you more. Thank you for your attention.